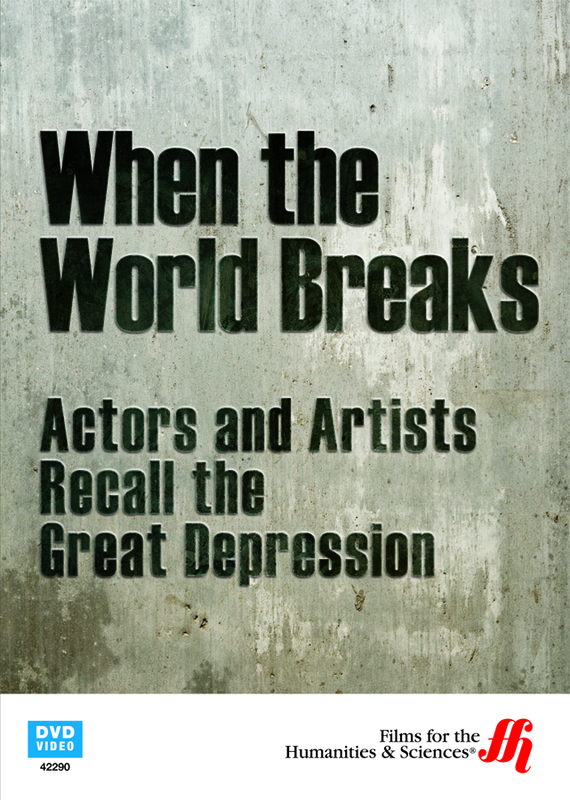 Take a look at the Great Depression through the eyes of famous film actors. The Great Depression was a time filled with trial and heart ache for the majority of Americas' population. Since so many people were affected by it, the Great Depression has been marked as one of the hardest times in history for many countries. During this time, people became more aware of the few good aspects they had in their lives. In this DVD you will find out the creative ways people survived life in that time. 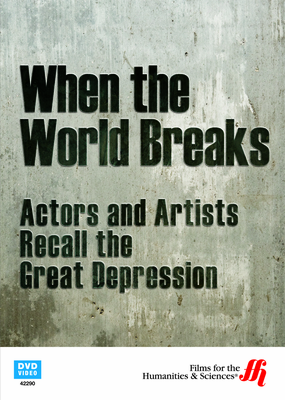 Featured in this DVD are interviews with actors who lived through it all, including Mickey Rooney, Ray Bradbury, Jerry Stiller, and Phyills Diller to name a few. Also included in this 58 minute DVD, are clips of historical footage.